Winner of 13 Film Festival Awards, MAN MADE is A FEATURE-LENGTH DOCUMENTARY TRACING THE VARIED LIVES OF FOUR TRANSGENDER MEN, AS THEY PREPARE TO STEP ON STAGE AT THE ONLY ALL-TRANS BODYBUILDING COMPETITION IN THE WORLD. 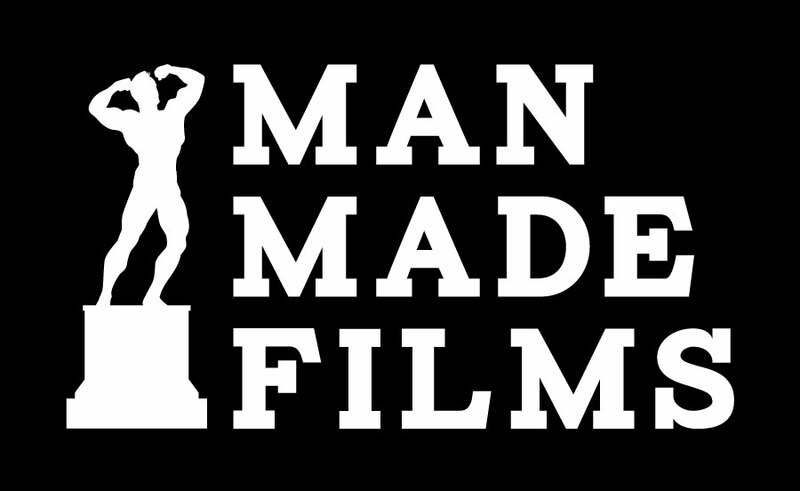 Man Made is fiscally sponsored by Creative Visions Foundation (CVF). CVF is a publicly supported 501c3, which supports Creative Activists who use the power of media and the arts to affect positive change in the world.